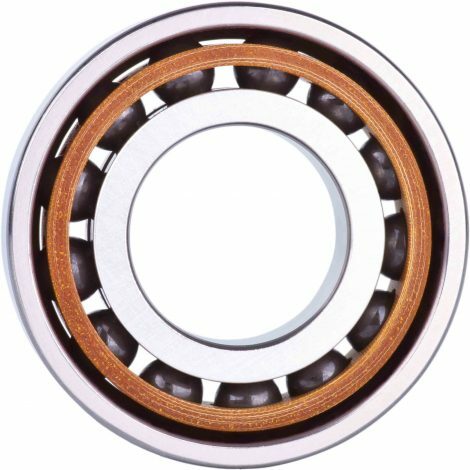 GRW angular contact bearings (spindle bearings) are single-row bearings with either the inner or outer ring land reduced they can be subjected to both radial and axial (in one direction) loads. The direction of the applied axial load is shown by a “V” marking on the outer ring. 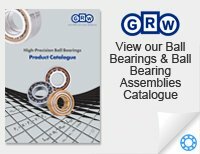 GRW angular contact ball bearings are suitable for applications requiring precision while carrying high loads combined with high speeds, such as high speed machining spindles. Manufactured quality of ISO P4 (or ABEC7) or better. 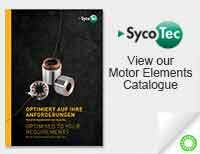 Rings generally made of corrosion-resistant SV 30 high-grade steel. 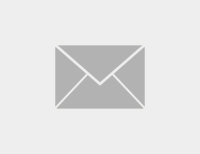 Steel balls or ceramic balls where centrifugal force is an issue. Solid retainer made from fibre-reinforced phenolic resin or special materials, for applications involving higher temperatures. 15° (C) or 25° (E) contact angles are standard. Bearings can be paired and ground to three pre-defined preload classes (L, M, S) or to a specific customer defined preload. 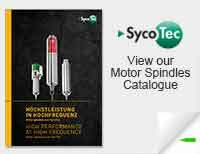 Oil, grease or special lubrication. Open and shielded versions available. 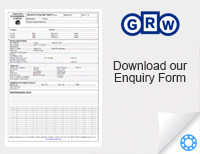 For a full guide to GRW angular contact (spindle bearing) bearing options please refer to the latest GRW catalogue or contact us.